This is everything I never knew I ever wanted. You GUYS. A Cobra Kai series? 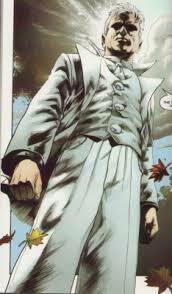 Johnny Lawrence seeking redemption for walking into the Karate Kid’s foot? Story of my life, right there. Great news for silent movies! I’m so excited that if I wasn’t at work, I’d be literally squeeing myself with joy! The only way I could be happier is if I finally finished my time machine so I could go and meet Buster Keaton. “Hey, Buster, what’s up?” I’d say. And he’d reply: “I don’t understand your newfangled slang.” And I’d say: “Take me, I’m yours!” And then he’d call the police, and I’d die in a jail cell in the 1920s. 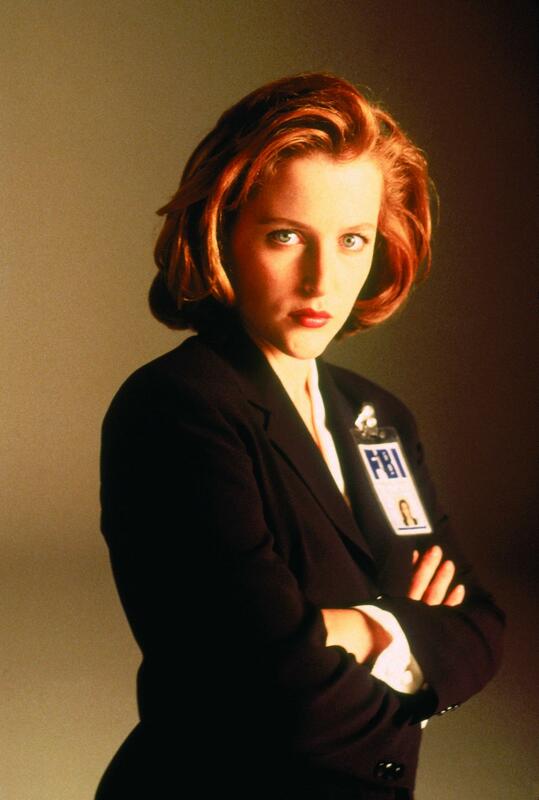 Gillian Anderson’s on the market, y’all! … And she’s none too picky about gender! Does this mean my dreams of a date with Scully could finally be realized??? Is it okay if we talk about Buster Keaton movies a lot, Agent Scully? 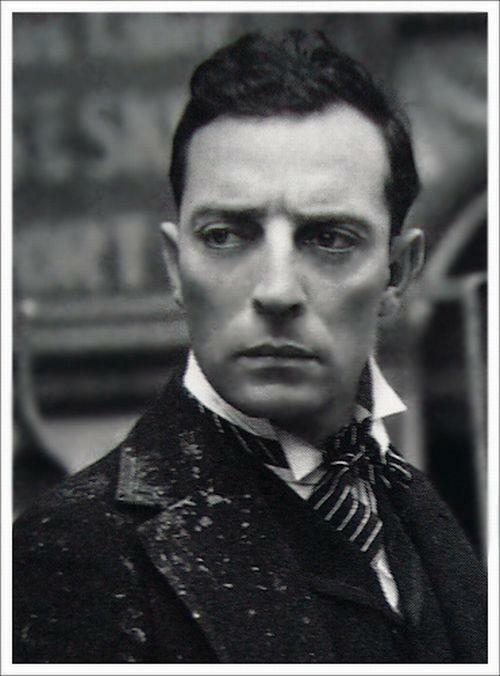 I hope it’s okay if we talk about Buster Keaton movies a lot. We get a lot of obituaries/memorial programs/poems here at the funeral home that have been written in some godawful illegible font. Sure, you think it looks fancy, but if you have to rely on a fancy font to make your writing pretty, then maybe you should stop writing. 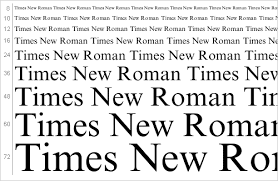 What I want is for everyone to use the best font of all: Times New Roman. 10 point is best, but 12 point is OK too. Oh, Times New Roman, you are a thing of beauty. Papyrus is also okay, but only for really special occasions. Break out the fancy silverware, Ma! It’s time to irritate some web designers! 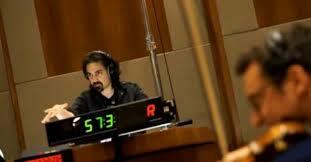 I want someone to write a sci-fi show that I enjoy, because they will obviously hire Bear McCreary to do the music for it, because I just don’t want to watch The Walking Dead and Constantine. I could just listen to the soundtracks, I suppose. 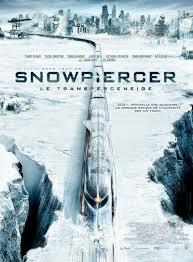 I want to see Snowpiercer. I want to see Snowpiercer so bad. I want to live in a state that will be getting Snowpiercer, so I could go see it. I want one of you to go and see it and record it on your cell phone and send it to me and I will watch it, out-of-focus, popcorn-crunching and all. In the future, everyone lives on a train and Captain America has to save the day and it looks SO AWESOME. 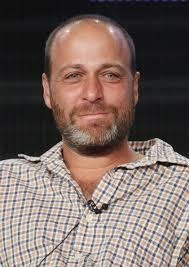 I want to get H. Jon Benjamin in a room alone and make him say things to me. It wouldn’t have to be quotes from Archer or Bob’s Burgers. Just, you know, words. 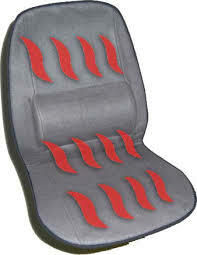 I want a car with the heated seat feature. Because I deserve warm buttocks. 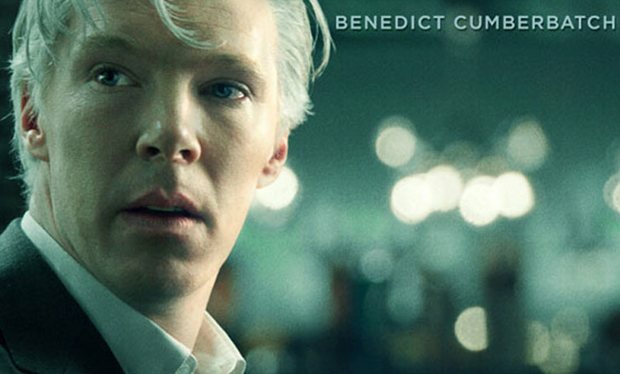 I don’t know whether Benedict Cumberbatch as Julian Assange in The Fifth Estate is supposed to be a towhead, silver fox or what, but all I know is now that I’ve seen him with really white hair, he absolutely has to play Elijah Snow in the live-action Planetary movie that lives in my head.